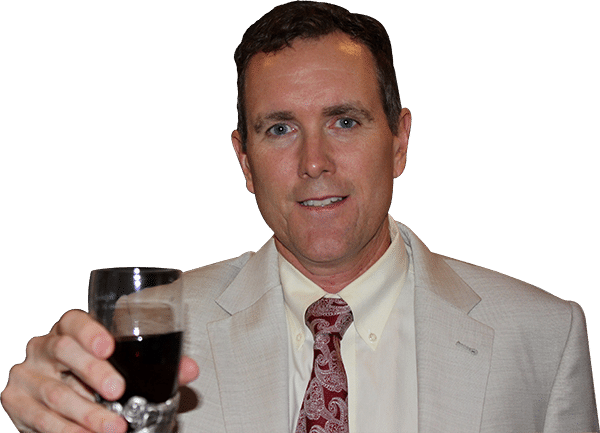 "Lets Toast to Reaching Your Trading Goals Faster in Fewer Trades Even if You Work Full Time"
Want to Make More in Fewer Trades While Enjoying More Free Time and Peace of Mind? After over 5,000 live trades, the high, tight flag and earnings eruptions trade on elite young growth stocks was proven to be the best. The best way to build a small account quickly. In about 30 trades, you can make all the profits you need for the year and crush other strategies using the high, tight flag and top earnings trades on the best stocks. Why spend 2 years to finally become profitable and thousands on learning a strategy on low quality stocks that often turn over without warning? For a fraction of the cost you can learn a better way without quitting your job while making more and spending much less time trading. The explosive bottoming pattern, rounding bottoms and large double bottoms on stocks with rapidly improving fundamentals is a great lower risk/very profitable swing trading strategy. These popular technical patterns on top stocks within long-term uptrends simply work better on top UPOD and growth stocks after 10 years of swing trading. Lower quality stocks just do not have the same success rate which hurts your profitability over time and blows up a lot of trading accounts unnecessarily. We trade just the top growth stocks and UPOD stocks in these patterns and have never blown up our account. Like Our Other Strategies, it can be effectively used with FREE Brokers like Robinhood and Webull. Large consolidations on a longer-term time frame is a great place to start whether swing trading or day trading. As with our other strategies, these can be traded without interrupting your job and personal life because they tend to hold up much better than pump and dump stocks under $10. There is a reason paid low priced stock chat rooms tell you not to mirror their trades. Unlike the moderators and friends who get in and get out first, you simply have too much slippage on the way in and on the way out to be successful consistently while the person pumping the low float, low quality stock actually makes more on your slippage. Here is a better, less time-consuming strategy where you can actually mirror the trade and do as well as the head trader on a much higher quality growth stock. When we wrote our first swing trading book more than 10 years ago, we gave an example of this setup found on the day we wrote that section of the book. On the chart to the right you can see the long-term, consistent uptrend in the stock with the well-formed consolidations we talk about in our swing trading alerts. Key characteristics to look for when applying technical analysis. Volume was building as the price was breaking its downtrend. A couple months later after our swing trading book was published, we looked back and found that the stock had made a huge move to the upside. The first time we had checked the stocks performance since putting the trading setup into the book before it made its move. For more active trading and during market corrections, check out our blog for video reviews of real trades using our earnings eruptions, explosive bottoming and high, tight flag strategy which work well for both small and large accounts. Another great job calling UBB. I bought around $29 and its now around $36. Over 25%. Not bad for 2 weeks. Thanks again for the info on OVTI last summer. My clients bought in under $13 and hung on for a nice run to $18. Brian: Thanks for the help in getting your Book — it is FANTASTIC! I look forward to mastering & applying its many valuable lessons. I found the product to be excellent. also, the customer support was fast and helpful. i would purchase from tradetobefree.com again! Thank You for a well writen and inteligent course. My hope is to be able to follow you to a higher level of knowledge and independance. I have tried every book, class and everything else that remotely applies to trading without much success. I read the book and participate with their newsletter. Guess what, IT WORKS!!!! Just wanted you to know I picked CUTR about a week ago using your system. It’s up 15.46% in just two days. I knew enough about trading before to get in trouble. Your system has been a great help toward profitability. Thank you. I Have Used Many Other Swing Trade Services And Trade To Be Free Is The Best. Follow me on Stocktwits or Youtube using the buttons below. You can also download my ebook and start learning our favorite strategies. After trying dozens of top strategies and over 10 thousand trades, other strategies tend to lose while these strategies are big winners. 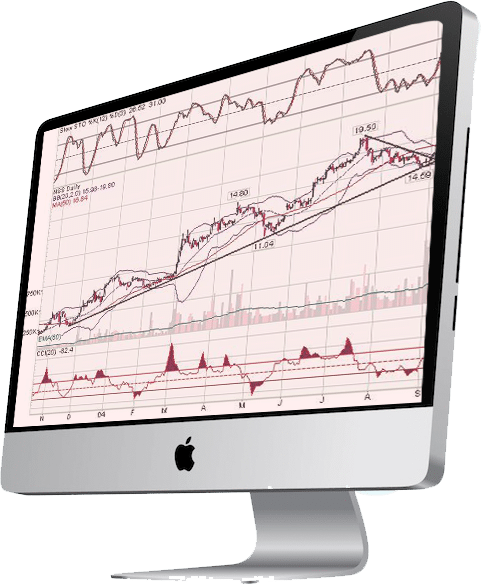 On the site, you can receive our swing trading alerts along with video courses for our specific strategies we use to find and trade big winners throughout the year. Limited time offer to get our swing trading book. This book contains our favorite strategy for long-term swing trading opportunities with an average hold time of 2 weeks to a few months and occasionally longer. Click Below to Subscribe to our Youtube channel and get our free expert video instruction and reviews of actual trades made in our own account. Watch our Youtube Videos to learn exclusive tips and tricks right away. Try our Alert Service FREE for 3 weeks. Get Our Top Trading Opportunities with the Right Technicals AND Fundamentals Poised to Make a Big Move Higher in the Days and Weeks Ahead.